South College’s Bachelor of Science in Health Science (Pre-Physician Assistant) program gives students the foundational knowledge to pursue admittance to the Master of Science in Physician Assistant Studies program. Students who do not choose to pursue a master’s program will also find opportunities for positions in the biological, life, or health sciences. 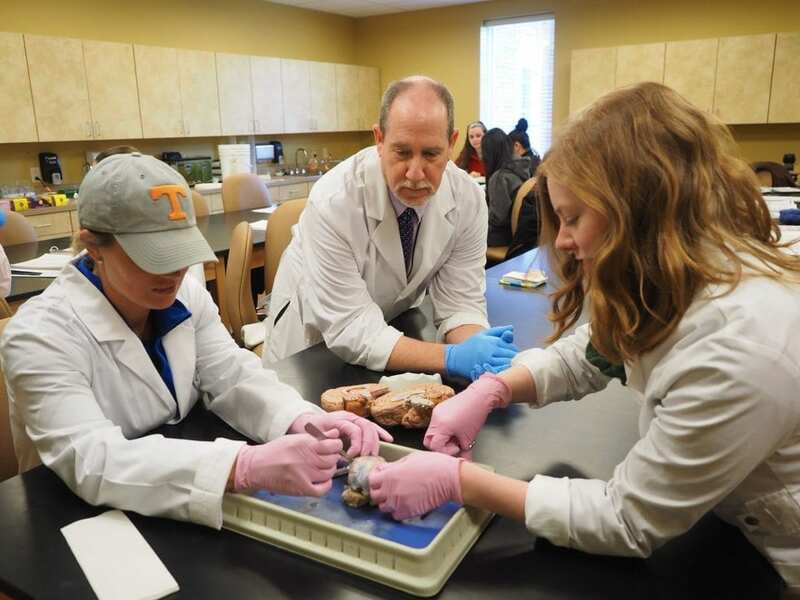 In addition to a variety of general education courses, the curriculum includes foundational courses in anatomy, physiology, biology, and chemistry. Students also take healthcare administration courses including healthcare law and ethics, health science research, health economics, and health science leadership. Physician assistants are healthcare professionals who are licensed to practice medicine with physician supervision. They help to improve access to medical care by expanding a physician’s practice base, which is especially important in medically underserved areas. Many PAs are employed in primary care specialties, including family practice, pediatrics, and general medicine. What can I do with a Bachelor of Science in Health Science (Pre-Physician Assistant)? Successful students should have drive, focus, and a desire to improve lives through healthcare. Excellent communication and interpersonal skills are also helpful both for patient care and for working with other healthcare professionals. 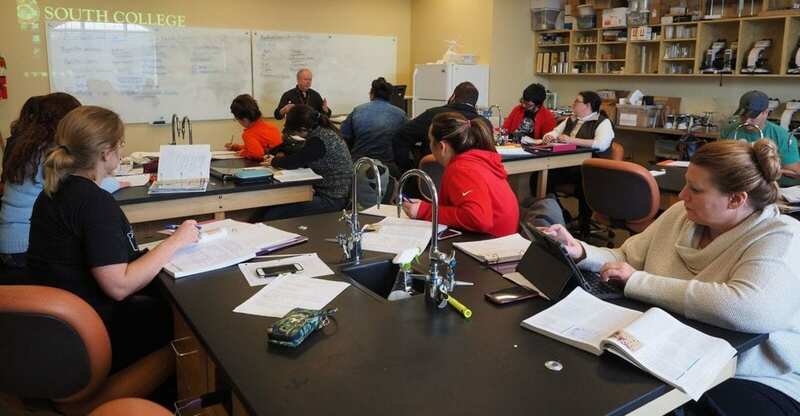 South College is committed to supporting all of our students and their career goals with small class sizes, experienced faculty, available tutoring, and the Math and Science Labs for help with core skills.